HUNTINGTON PLACE - Freehold Strata West of Denman. Bright, South/East, South/West corner suite features 11'x4'9 balcony, updated kitchen, solid hardwood flooring, 1 parking stall #55 & separate storage #1108. 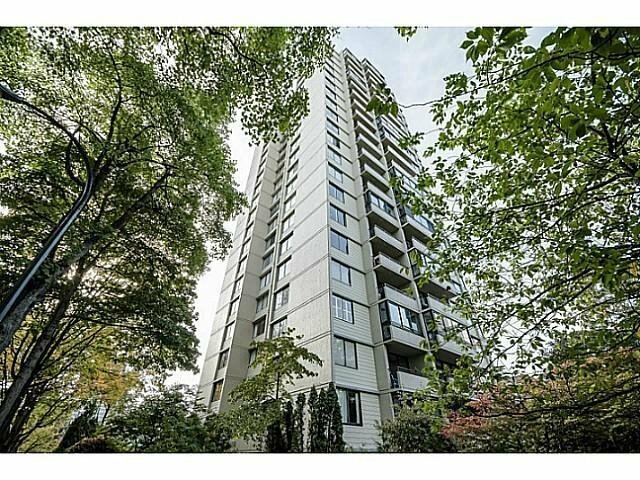 Fantastic location, just steps to Stanley Park, Denman & Robson, English Bay & Coal Harbour. Some water view, maintenance includes heat & hot water. Sorry, no pets, rentals restricted - full. First showings Wednesday 5-7pm May 20th by appointment only.